This series is comprised of completely finished models. 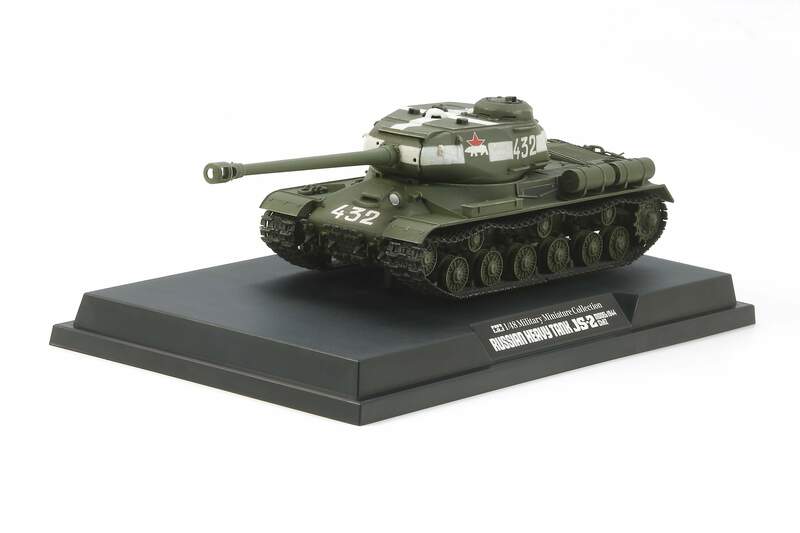 Built by the Tamiya Expert modelers, each one is a collectors dream. Only an experienced modeler could come close to matching this detail.